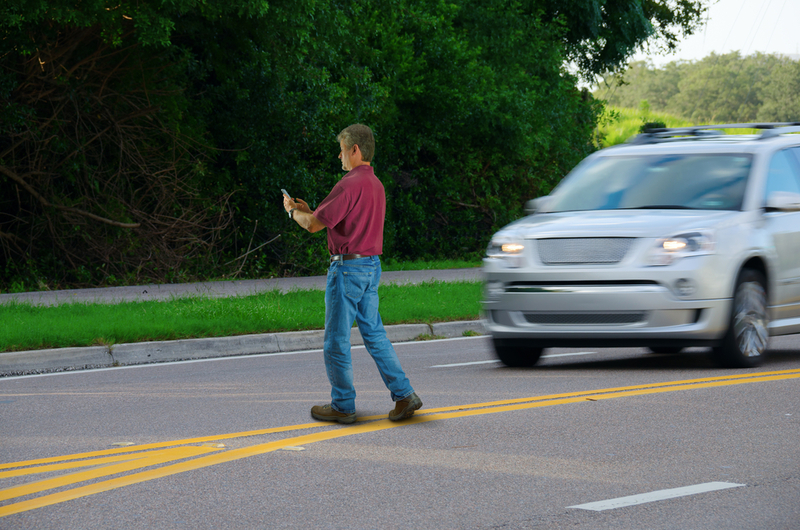 This month in litigation news at Portner & Shure, we have an accident case where our client had the right-of-way and the defendant made a left turn into our client's vehicle. The impact left our client with significant pain to his shoulder, back, neck, and left leg. As liability was never accepted by the defendant's insurance company, we had no choice but to put the case into litigation. Before going to trial, there were no settlement offers on the case, after going to trial we received a verdict of $5,338.00 plus court costs. Needless to say, our client was very pleased that he had Portner & Shure on his side. 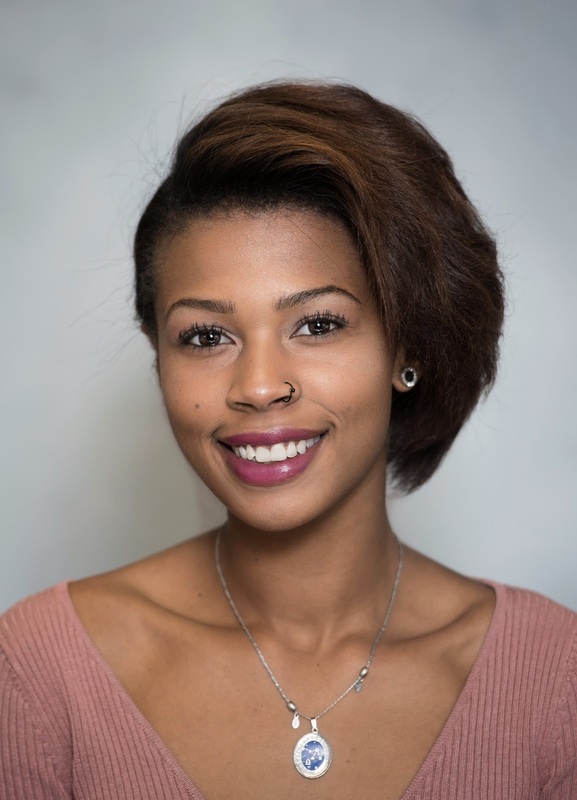 Labels: "accident attorney in maryland", "accident injury lawyers", "car accident lawyer", "Maryland Car Accident Injury Attorney", "Maryland personal injury lawyer"
Destiny Moore, works in the Columbia Maryland office. She has been with Portner & Shure since September 2017. Born in Chicago; raised in Maryland since the age of 3. She has 8 years of customer service experience so she is great with our clients at the front desk. Along with helping to operate the front desk efficiently, she is a paralegal assistant for Ms. Rachel Dawes. Outside of work she loves to do photoshoots, hang out with friends, travel, and exercise. Labels: "accident attorney in maryland", "accident injury lawyers", "Maryland Accident Injury Attorney", "Maryland accident lawyer", "maryland car accident lawyer"
I am very pleased with the work Portner and Shure did for my husband's case. I especially loved how Ms. Jung was very attentive and precise at handling our case throughout this whole process. I will definitely come back to portner and shure for sure!! Labels: "accident attorney in maryland", "car accident lawyer MD", "car accident lawyer", "Maryland Personal Injury attorney", "MD Personal Injury Attorney", "personal injury law firms"
In Maryland, Virginia, and Washington DC, unlike some other states, you have to prove that you had no responsibility for being injured. If a Judge or Jury is able to look at the facts of how you were injured, and establish that something you were doing may have contributed to the accident, they may not find in your favor. With the prevalence of handheld devices and the use of headphones on the rise, these items increase your chances of being injured while out for a walk or a bike ride because they diminish your senses to your surroundings.You may not hear that vehicle approaching you, or someone honking their horn, you may have also forfeit your right to recovery because you weren’t paying attention. If you’ve been involved in an accident as a pedestrian or a cyclist you need an experienced attorney to prove you had no contribution to your accident. A new phenomenon on the highway—Tractor trailers, tailgating other tractor trailers. Experts say this “platooning” phenomenon for 18-wheelers saves trucking companies millions, but at what cost to other drivers on the road? 18-wheelers already account for a large percentage of fatal accidents due to their size, blind spots, and inability to stop quickly. What happens when 18-wheelers tailgate one another back to back—we believe other drivers on the road won’t have space to maneuver on the highway, and cars will be trapped and will miss their exit. Platooning 18-wheelers may increase the risks for serious accidents on highways. Rear-end accidents happen every single day and the most common cause of those accidents is tailgating.18-wheelers that intentionally tailgate one another can only be a cause for concern. 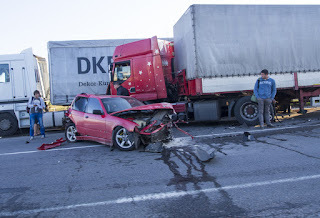 If you've been involved in an accident caused by a tractor trailer truck, you need a top rated attorney on your side.